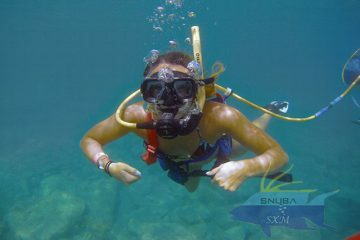 All pictures up to May 29th have now been posted on SNUBA SXM dot COM Enjoy !! All pictures for your excursions with us up to May 3rd, 2018 are now updated. More will follow very shortly. Please wait for it. The internet speed on the island is close to rediculous so sometimes just uploading the files successfully can take days. For now, please enjoy what is online and we will post many more pictures soon. Files are in the upload queue as I am posting this message. Thank you for diving with us and don’t be a stranger when you visit again. We will be there and with us, most probably, much more sealife. At least VHF license if not complete boating license. Rescue Diver with up to date EFR. Respectful, polite and good with guests. Not afraid to do briefings. Prepping the boat for outings, including fueling, engine checks/maintenance, bottom cleaning, prepping SNUBA materials, filling tanks, diving with SNUBA Guests, driving the boat, meeting guests at cruise ship dock or elsewhere, social media posting, taking pictures, promotional work. This is an ad for a full time position, taxes and basic health care included in the deal. Non SNUBA Guides will require up to two weeks of training before getting paid salary. Resume with picture gets preference. Galleries up to Feb 9, 2018 posted. Picture download galleries have now been posted on the SNUBA SXM Website. All is complete up to February 9th. 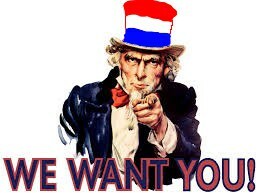 See you on our website! 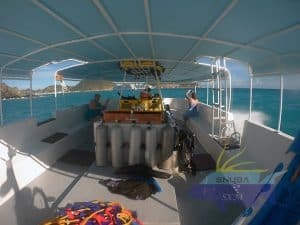 SNUBA SXM is looking for long(er) term team members. We will need a dive instructor to help train SNUBA Guides and also be an active SNUBA Guide yourself. We also need a Captain (minimum Open Water Diver with 40 dives, but rescue preferred) who can also be trained to double as SNUBA Guide. You will be working with cruise ship passengers in small groups. Work environment is friendly and relaxed. Legal on Sint Maarten or of Dutch nationality. Fluent and grammatically correct English. 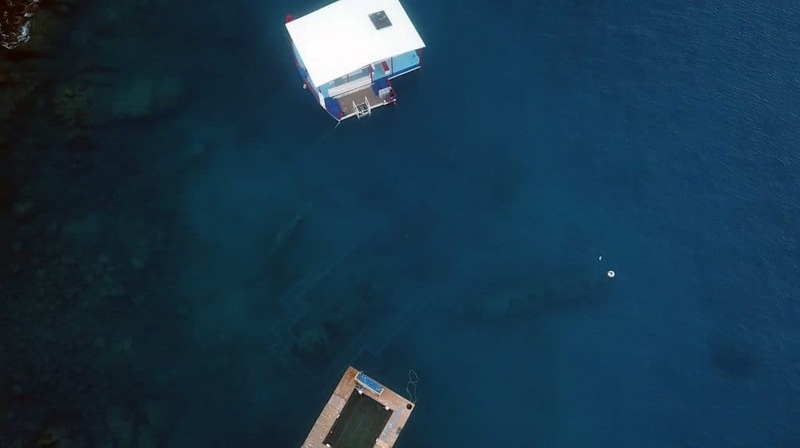 Dive Experience minimum Open Water certified. Higher certification a plus. Enthusiastic team member, but disciplined enough to function by him or her self. Captain candidates need to AT LEAST have valid VHF license and boating experience. of course captains’ license and experience driving single inboard engine boats is a plus. WordPress / Facebook experience a plus. No couples at this point. Please introduce yourself initially by using the contact form on this website. We will reply within a few hours requesting more information or initiating an online dialogue.